The New Jersey Adoptees’ Birthright law gives adoptees access to their birth records, including their birth parents’ names. 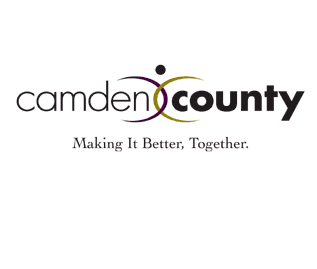 Camden County Surrogate Michelle Gentek-Mayer wants Camden COunty residents to be aware the New Jersey Adoptees’ Birthright law signed by the governor in May 2014 is in effect. The New Jersey Adoptees’ Birthright law gives adoptees access to their birth records, including their birth parents’ names. Each year the Camden County Surrogate’s Court is consistently among the counties in New Jersey that finalize the highest number of adoptions per year. These adoptions represent the full spectrum of cases facilitated by the Surrogate’s Court throughout the year, including domestic and international adoptions as well as adoptions facilitated through private agencies and the New Jersey State Department of Children and Families. The Camden County Surrogate’s Court also finalizes the largest number of international, or Hague Adoption Convention, cases in the state each year. The Hague Adoption Convention established international standards of practices for inter-country adoptions that have been followed in the United States since 2008. Recent figures indicate over two percent of all U.S. children are adopted and about 60 percent of Americans know someone who has been adopted or has adopted.